Siemens sells wind and gas turbines to large corporations, and municipalities. They provide a monitoring as a service for these customers to monitor the health, usage and performance of the turbines. 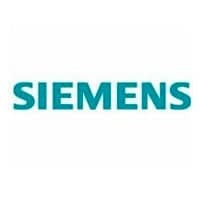 Siemens is using InfluxData as the key metric store of this SaaS platform, allowing customers to get their information via a REST API. This is all conducted in real-time via data streaming from each turbine to their cloud services. Siemens is committed to driving wind energy’s potential into real growth for the future of renewable power. Toward this goal they offer integrated solutions along the entire value chain to help customers transform wind into a profitable asset for a sustainable tomorrow.